The Evansville Water & Sewer Utility announces that Heavy Trash Pick-up will begin next Monday, August 22, and is scheduled to run through Friday, October 21. The semi-annual curbside service is available to city residents who pay for trash service with their monthly water bill, including newly-annexed areas. Apartment complexes, mobile home communities and business/commercial customers are not eligible. 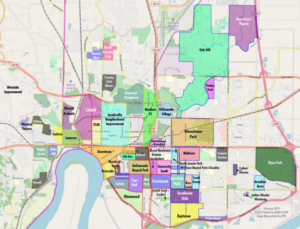 The collection schedule and area maps are available on the City of Evansville’s GIS website at www.evansvillegis.com/trash. To help keep crews on schedule and prevent heavy trash from sitting out on the curb longer than necessary, the number of days allocated for collection in each specific area has been determined based on the volume of heavy trash in the past and the number of days required to collect the trash. Heavy trash must be placed in manageable, organized piles where normal weekly trash is collected before 6 a.m. on the first day collection is scheduled in each specific area. Sofas, tables, chairs, mattresses, box springs, etc. Stoves, refrigerators, washing machines, water heaters, etc. Heavy trash that does not meet these requirements will not be picked up. If a customer has complied with all of the heavy trash collection requirements yet feels they were missed, they should call Republic Services at (812) 424-3345 within two days to report a possible missed pick-up. Note that many items not collected through the city’s heavy trash pick-up can be properly disposed of through programs offered by the Vanderburgh County Solid Waste District, including Tire Amnesty Days, Electronics Recycling Days and Household Hazardous Waste Day (Tox Away Day). Additional information about these programs and upcoming program dates is available on the Solid Waste District’s section of the city website at www.evansvillegov.org/Index.aspx?page=50 or by calling (812) 436-7800. Thank you to Ella Johnson-Watson, Director of Communications at Mayor Winneke’s office, for the information. It’s almost time for National Night Out 2017! Tuesday , August 1st meet us at Wesselman Park from 6-8:30 PM for free food, games and fun! Local law enforcement will be on hand for safety demonstrations, as well as lots of local organizations with fun goodies and information. UNOE will be on hand with our new misting station to help keep you cool! Win a Block Party from Keep Evansville Beautiful! Keep Evansville Beautiful wants to throw a party in YOUR neighborhood! Join the Clean Evansville clean-up on August 6th at Anthony Oats Park, and the neighborhood association with the most volunteers WINS a block party including free food and drink courtesy of KEB. Organize your neighborhood associations NOW for this great event! Pokemon Go Is In Your Neighborhood! Pokemon Go is a new app that is taking the US by storm! Far from the days of collectible cards, this new smartphone game uses GPS technology to create an activity that combines old school Pokemon, Geocaching and Virtual Reality. “Trainers” catch Pokemons with a Pokeball that appears in the app, and then take them to a “gym” to train, and then you are sorted into teams where you play to win! It’s all done on your phone so it’s not only portable, but it’s IMPOSSIBLE to play sitting in front of a screen indoors. The only way to catch and train your Pokemon is to get out and walk in your community. The result? Kids and adults alike are out playing and getting into their neighborhoods in ways we haven’t seen since the days of stickball. Finally we have technology that gets the kids out of the house instead of in! As much fun as everyone is having with the game Pokemon Go, it is important to stay safe and law-abiding. So here’s some tips we’ve compiled for users and non-users to keep it fun for everyone. The game programmers have included a lot of local businesses and landmarks in the game to get people out hunting. But these places are not always open for business, and it some cases have been inaccurately labeled as landmarks when they are actually private residences, such as this man whose church house has been inundated with players at all hours after POKEMON GO identified it as a “gym.” Our own president, Chris Cooke, has had to deal with trespassing after dark at historic Oak Hill Cemetery. Please do not try to catch Pokemon after business hours, or trespass on private property. 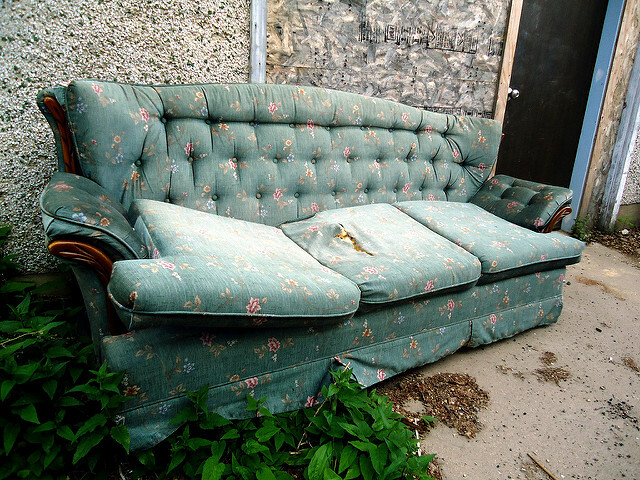 It’s not only an annoyance to residents and caretakers, but it can be dangerous as well. Here’s a great post from KISS 106.1 detailing when popular spots close. 2. Stay Safe on the Streets! Keep your eyes off your game when you are crossing the street! A flat Pokemon Trainer is no good to anyone. And please don’t try to catch Pokemon’s when you are driving! Keep your phone put away and don’t get it back out until you have reach your designated location. Keep an eye on your children and set guidelines and boundaries for them so they stay close to home and don’t wander in where they are not allowed. This game brings people from all walks of life out into the greater community. You might see people you don’t know in your neighborhood and they might be acting strangely with their cell phones. Try to determine if they are just playing a game before you let your suspicions get the best of you. If they aren’t damaging property or trespassing best not bother law enforcement. In one instance, this game was used to target potential robbery victims. While this information should not be used to cause a panic and is likely not to happen again since the perps were caught quickly (what made it easy to target victims also made it easy for them to be caught) , it is good to be aware of your surroundings and play with caution. It’s encouraging to see people getting out into their communities, getting exercise, fresh air and meeting new people! Every recreational activity carries an element of risk. So please have fun, use common sense, and please stay safe and respect your neighbors and businesses! UNOE PSA on the radio! Be listening to your radio for the public service announcement United Neighborhoods of Evansville’s President Chris Cooke recorded! It’s currently playing on 106.7 and 107.1. We want YOU to join your neighborhood association. Don’t have one in your area? We can help you set one up! Call (812) 428-4243 or email office@unoevansville.org for more information! Once again it’s time to heighten the awareness of crime prevention and meet your neighbors and the police and firemen that help keep us safe. If your organization would like to be involved call (812) 435-6115 for more information! Star Party in University South! Evansville neighborhoods are doing cool things! 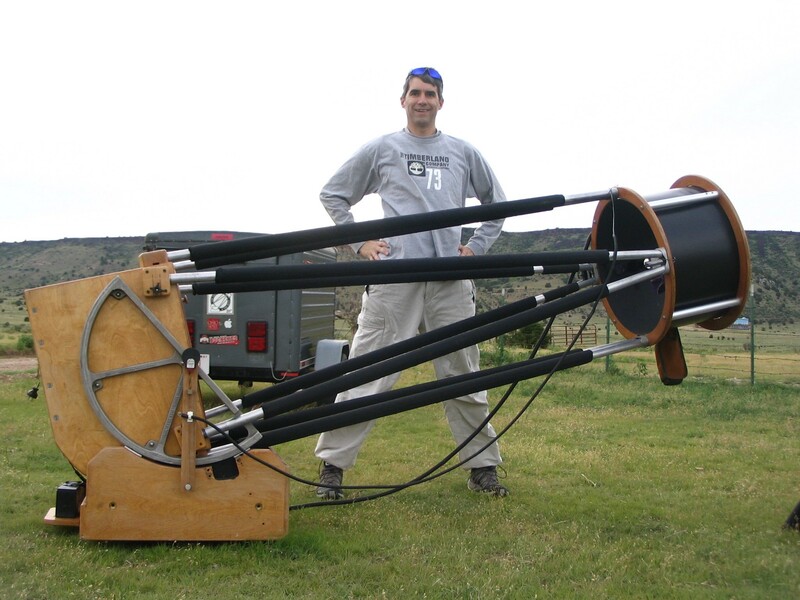 The University South Neighborhood Association will be hosting a Star Party featuring telescopic views of the the Moon and the planets, Jupiter, Saturn & Mars on Friday, July 8th from 8:30 – 9:45 p.m. Mitch Luman, science director at the Evansville Museum and University South neighborhood president, will set his telescope up on the the grass in Triangle Park where it should be dark enough to begin offering views around 8:45 p.m. There’s probably no larger telescope in Evansville, so you won’t want to miss this opportunity to come out to take a look. Older children, ages 8 and above, suggested. Walking to the park is also encouraged as curbside parking is limited. Triangle Park is located at the intersections of Bayard Park Drive, SE Blvd and Englewood Ave. The rain date for the Star Party will be the evening of Monday, 7/11. Is your neighborhood doing something cool? Email web@unoevansville.org and tell us about it! 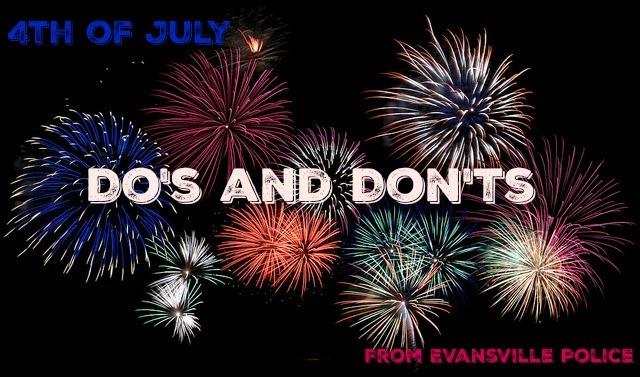 July 4th Evansville Do’s & Don’ts from Evv PD! The City of Evansville is recognized as having one of the top Fourth of July fireworks displays in the Midwest. The 2016 event is co-sponsored by the Tri-State Area Ford Dealers and Tropicana Evansville, and coordinated by Growth Alliance for Greater Evansville. Food booths featuring a variety of vendors will open at 6 p.m. along Riverside Drive. 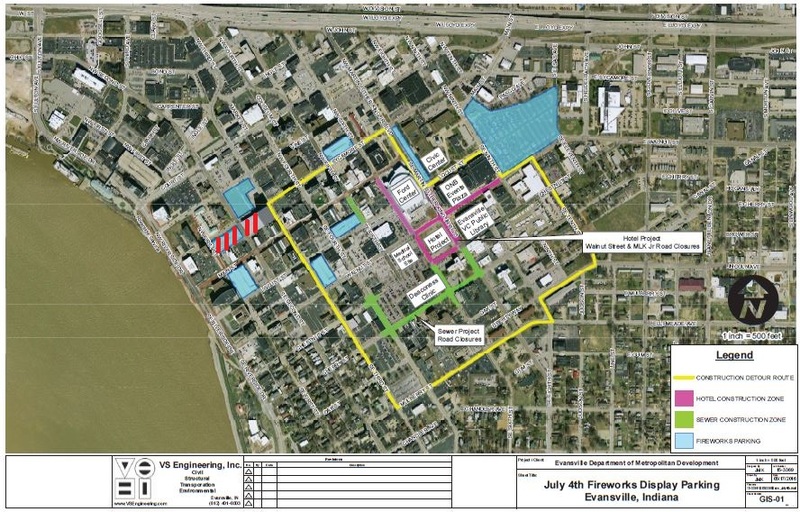 The fireworks show will begin at dusk, or approximately 9 p.m.
As the big event approaches and tens of thousands of people prepare to head to the riverfront to celebrate America’s 240th birthday, the Evansville Police Department wants everyone to have a safe and enjoyable time. Backpacks, Coolers, etc. will also be subject to search. Anyone who sees anything that appears out of place should immediately stop one of the uniformed officers working the event or immediately call 911. If you see something, say something. As progress continues on the Medical School and Downtown Hotel traffic in and out of the downtown will be slower this year. Those attending the fireworks should plan accordingly and understand that getting home from the fireworks may take longer than normal. Those that park in the public and private parking garages throughout the downtown must understand this even more so. Expect long waits exiting parking structures in the downtown area. Traffic control will be present along the Fulton Avenue corridor and at S.E. Riverside Drive and Cherry Street. There will not be access from the Lloyd Expressway to Fulton Avenue during the fireworks exodus. There will be access from Fulton to the Lloyd. Expect long waits exiting parking structures in the downtown area. Again, no fireworks of any sort are allowed at the Fourth of July Fireworks display on the riverfront. For those who will use fireworks at other locations please be careful and also be respectful of your neighbors and others by following the Evansville Municipal Code relating to the usage of fireworks. Attached below is the Municipal Code. (A) Consumer fireworks may be used within the corporate limits of the City of Evansville only under the provisions of this section. (i) Dipped sticks or wire sparklers. However, total pyrotechnic composition may not exceed 100 grams per item. Devices containing chlorate or perchlorate salts may not exceed five grams in total composition per item. (viii) Snakes or glow worms. Thank you to Ella Johnson-Watson from the mayor’s office for the information! and coming soon, Snapchat, Youtube and LinkedIn! Please follow our accounts and interact with us so we can better serve you and your neighborhoods! We encourage you to send us photos from your neighborhood, news and more for us to use on these networks. 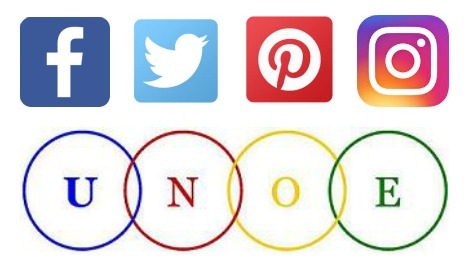 You can email web@unoevansville.org, or tag us in your posts if you’d like us to share them! Please use hashtag unoevv and a hashtag representing your neighborhood name on Twitter and Instagram. Example: #unoevv #helfrich. We are eager to repost your photos! Kate will also be contacting each Neighborhood Association individually so she can tour the neighborhoods and get to know them better, and fill our networks up with great news and photos from your area! You can email her at kmckinney@unoevansville.org if you have any questions. 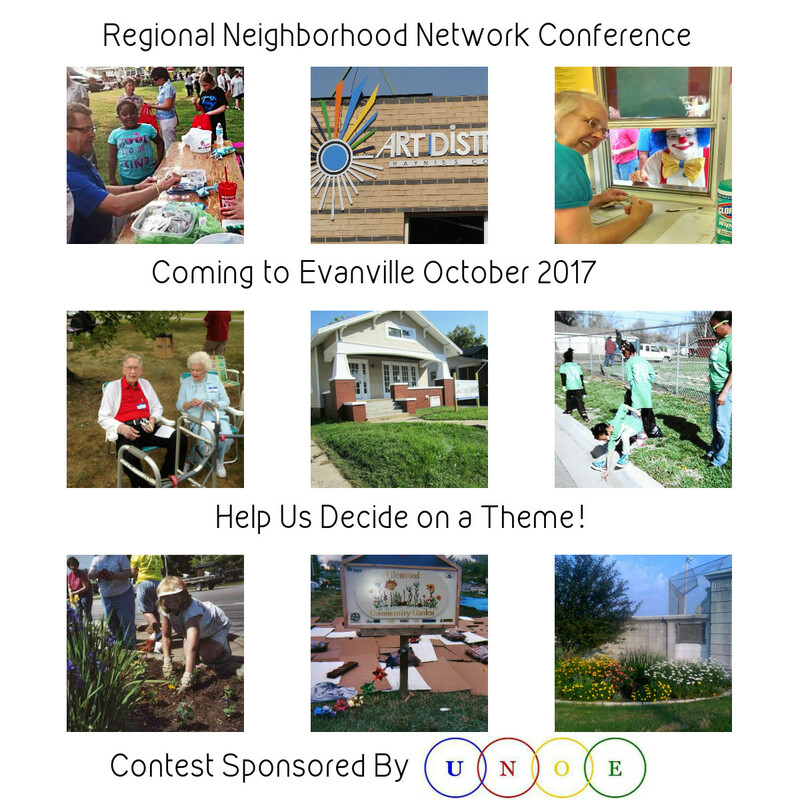 United Neighborhoods of Evansville is proud to announce that Evansville will be the host of the 2017 Regional Neighborhood Network Conference (RNNC). This conference is an annual 3-day event hosted by one of 22 Midwestern cities representing 5 states (OH, KY, TN, IN, IL). 400 people from more than 20 cities will be in attendance in our own hometown from October 5-7, 2017. Evansville last hosted this conference in 2003. UNOE, in cooperation with the Department of Metropolitan Development (DMD), is proud and excited to bring RNNC back to Evansville and show off how much our city has grown in the last fourteen years! What are some of Evansville’s positive attributes that we can share to improve the lives of our Midwest neighbors? How do we want our community to grow? These are some things to think about when considering a theme. Email your ideas to office@unoevansville.org. Contest ends Thursday, June 23, 2016. Winner will receive a $25 Visa gift card.